Save time at the studio! Download our registration/ liability form beforehand. 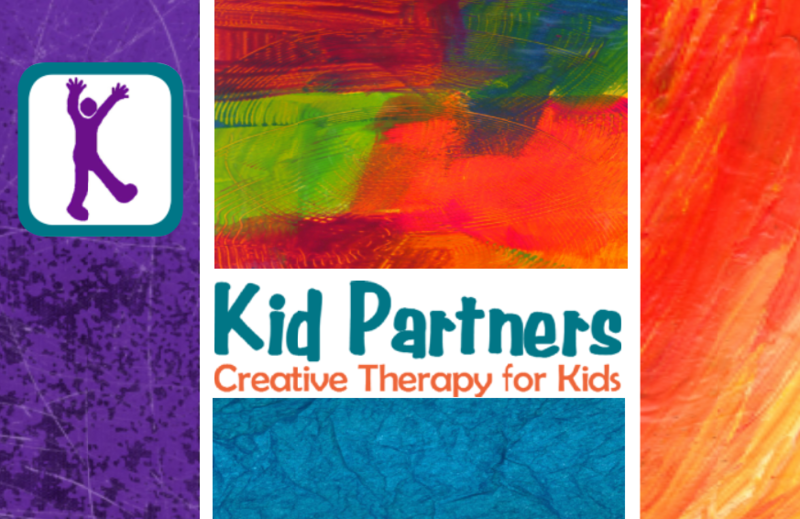 Thank you so much for your interest in Kid Partners Yoga! Please fill out the reservation form below. Please briefly describe your child, including strengths and/or challenges you think would be helpful to us.